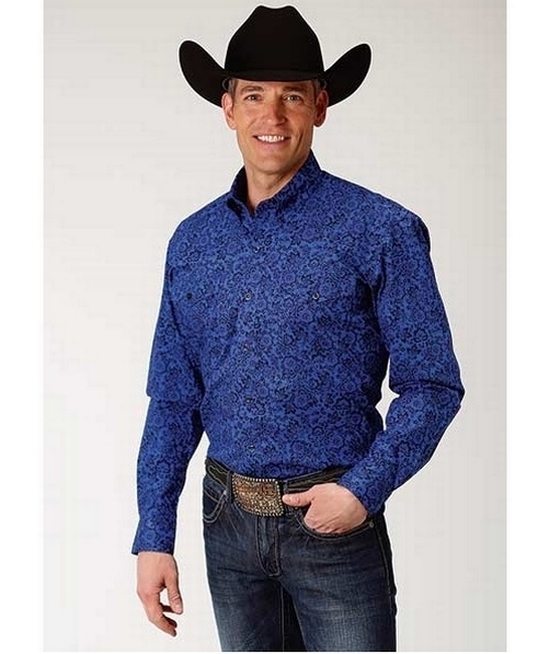 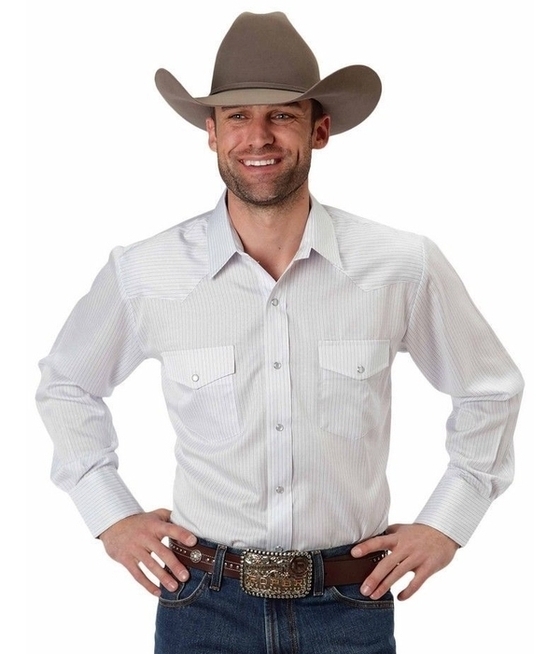 Nothing looks finer than a well dressed cowboy! 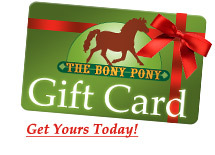 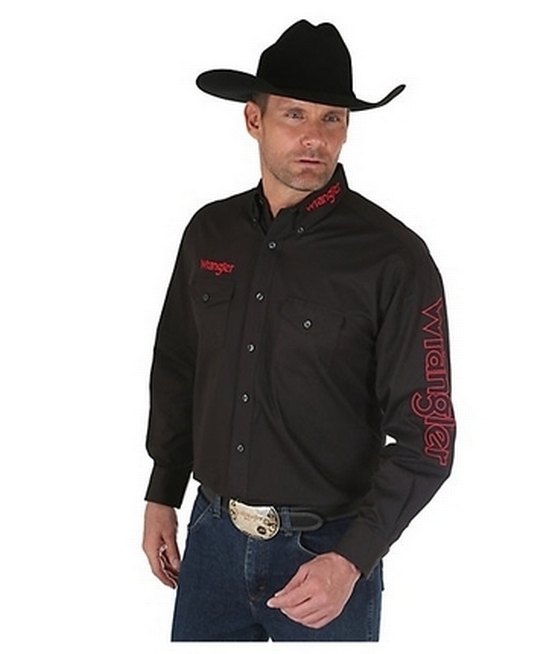 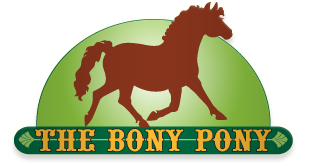 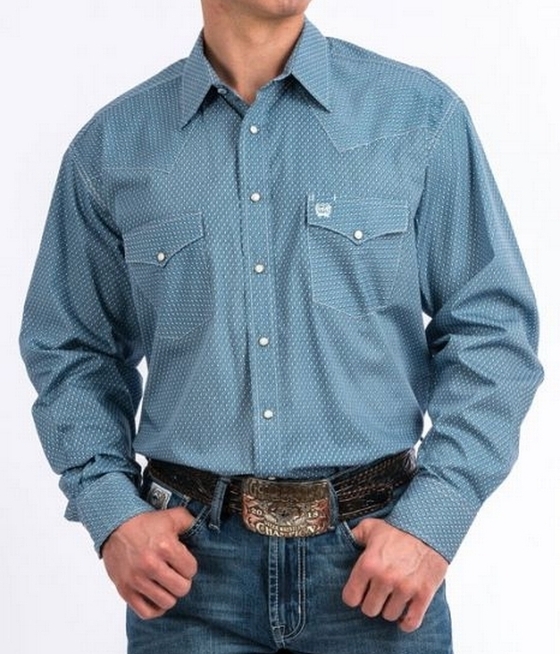 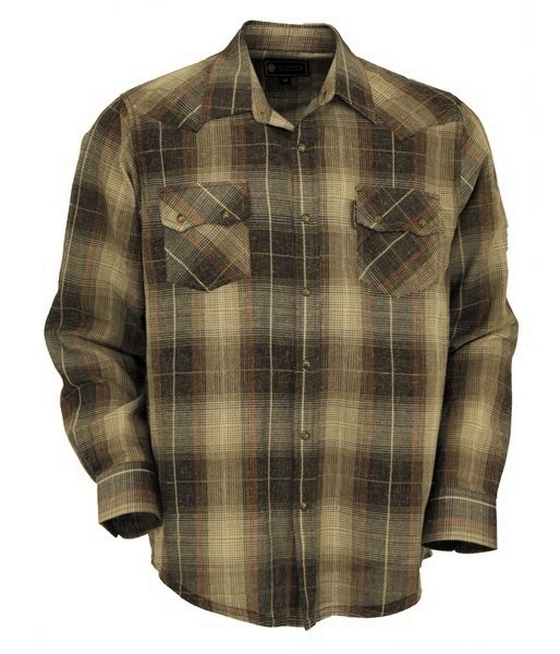 We have great western shirts from Wrangler, Panhandle Slim, Roper, Cinch and other great brands. 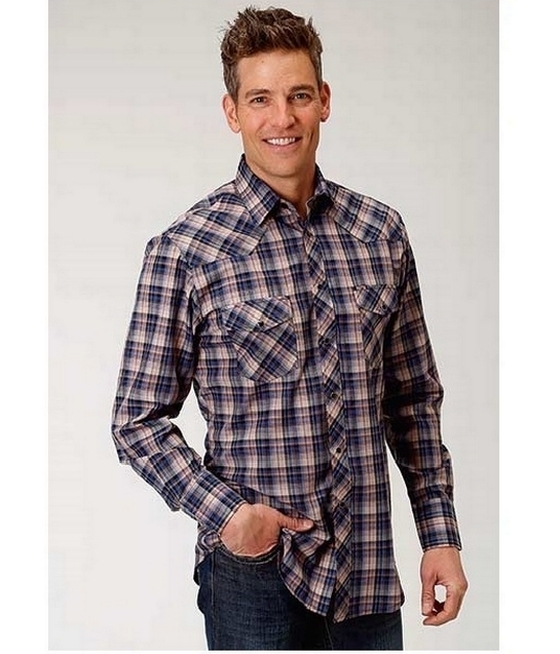 From snap to button down style and two pocket or one pockets, we have a large selection.